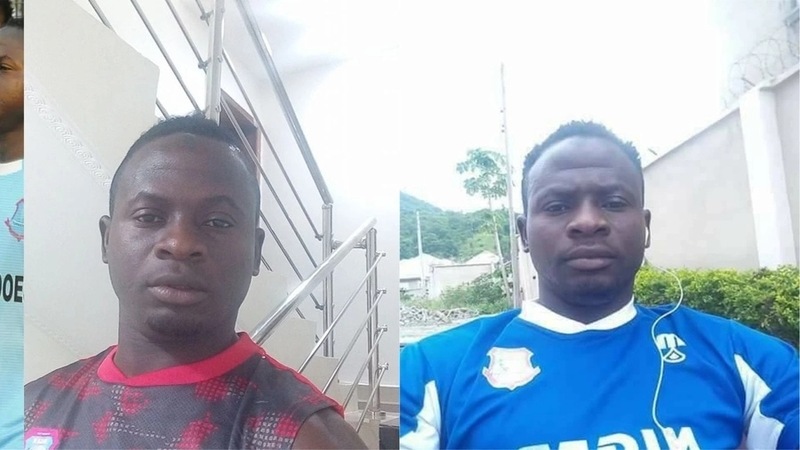 Nigerian Professional Football League side Niger Tornadoes have been thrown into mourning on Monday evening, May 14, following the shocking death of their player Hussaini Isah. The defender was said to have been hit by a running motorcycle in front of his family house at flamingo estate Maitumbi, in Minna and died after been rushed to the hospital. 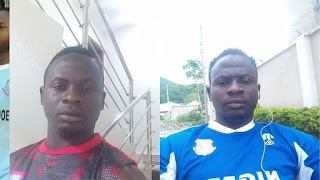 Hussaini Isah was part of the Niger Tornadoes' side that played a 1-1 draw against Kwara United on Sunday, May 13, in a Nigerian Professional Football League NPFL week 21 encounter.